It's Friday, and I'm so happy because I have a day filled with catching up on errands and taking care of some stuff I didn't have time for during the week. 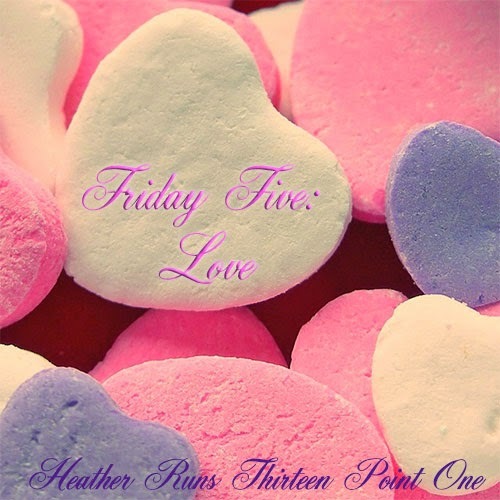 I am linking up with the ladies of DC for the weekly Friday Five post – Mar on the Run, Eat Pray Run DC, and You Signed Up For What?!. This week's theme is 'Love'. So I am going to give you 5 random things I'm loving at this point in time. 1. My Nike Lunarglide 6s. 2. Beck's album 'Morning Phase'. It's pretty awesome, and I love how mellow it is. Great for listening to while I'm working. 3. Homemade Vanilla Chai (loosely based off the Dunkin Donuts version). I found the recipe online, and have been loving it. I'm currently lacking two ingredients in my mix, because they were quite expensive at Jewel. Tastes pretty good without them, so I'm ok with it. I've been using my husband's milk frother to make it extra delicious. 4. The Light Between Oceans - currently reading and thoroughly enjoying. It has a book to video sticker on it (I borrow books from the library)... is it already a movie, or currently in production? Haven't heard anything about it. 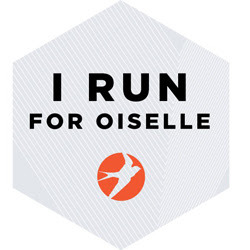 5. runDisney Princess Half Marathon gear sneak peak! I have no idea how I'm going to decide what to purchase... it's gonna be a tough one. 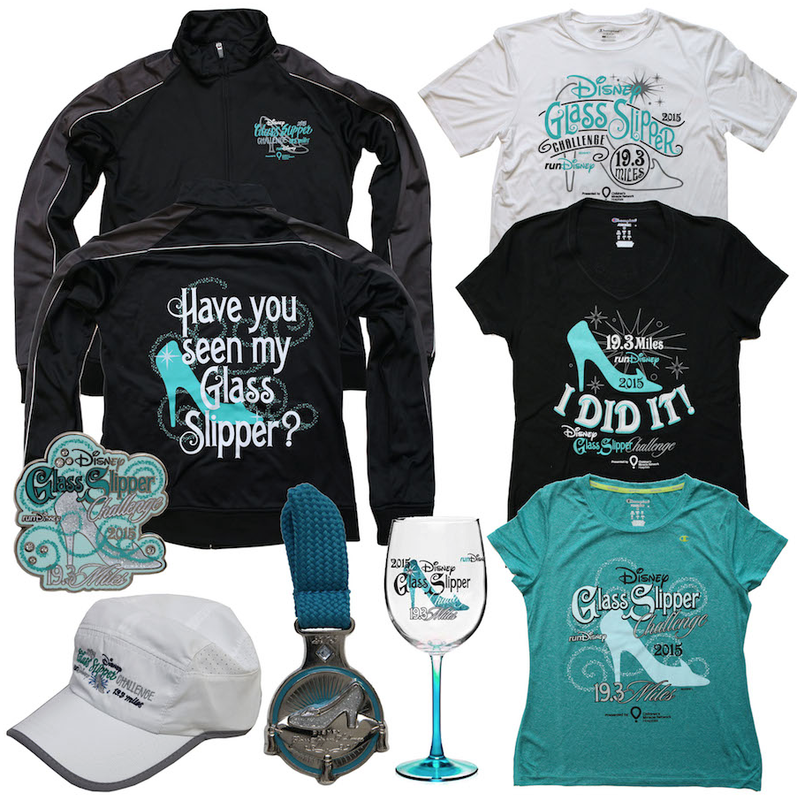 I definitely need the jacket that says Have you seen my glass slipper, the wine glass, and the 'I Did It' shirts. 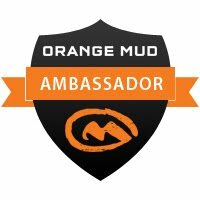 What do you think of the gear? Any must-haves on your list (if you are going)? I hope you all have a fantastic weekend, and a beautiful Valentine's Day, whether you celebrate it with someone you love, or home alone with a glass of wine (which will probably be me haha). Oh that vanilla chai sounds fantastic. I'm not crazy about the merchandise this year which is probably a good thing because I just cleaned out my closet and vowed to not buy anymore t-shirts. But then again things might look cuter in person. I always say I'm going to limit myself, but then I get there and see things in person and go a little nutty. This is my first (and likely last, at least for a while) Princess Weekend, so I want to enjoy it! If I was running Princess, I would definitely get the wine glass. I have way too many T-shirts already. I say get everything that you want! I regret not getting the shirt I wanted from the Disney Villains race a few years back! :-) You know your man is a keeper when he wakes up early to get you donuts!! I like where your head is at! I get the same way - try and be practical and not get something I like, and then regret it.